There it is. I’m down a total of 5 lbs so far. If you’re curious, the short version of what I’m doing is P90X and eating less. And Sunday is a day off. From P90X AND from eating less. Let’s see if I can keep this up. Man! You're losing that weight fast! Is Brian doing it with you? 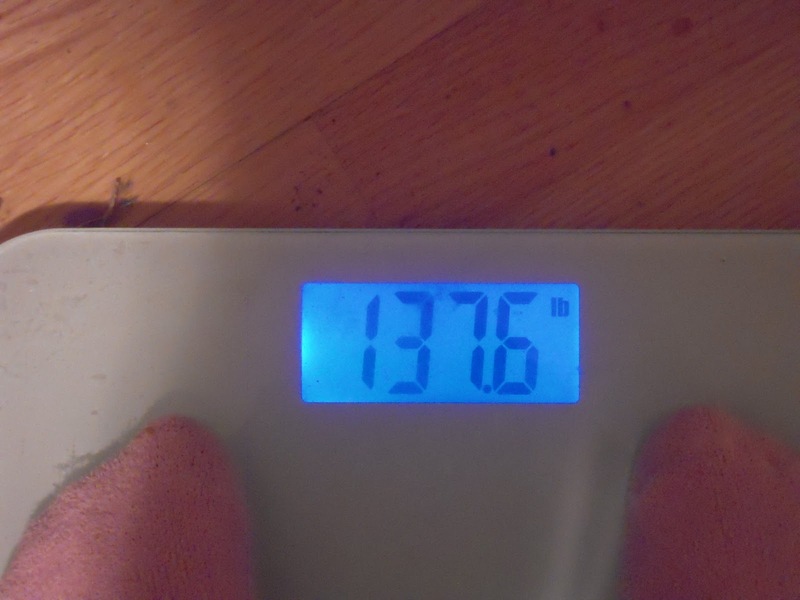 I'm down five lbs. too! Yay! I am only working out two days a week right now because I hurt my back. But I am really watching what I eat. Can't wait to really be back to working out.